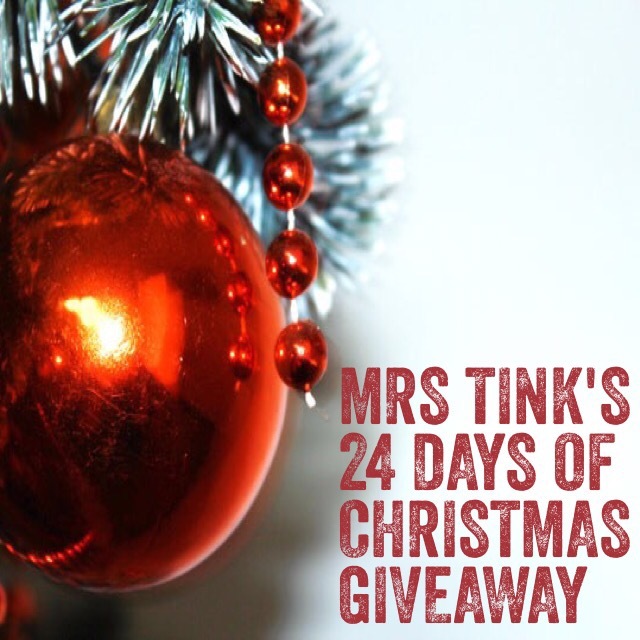 It’s finally here Mrs Tink’s 24 Days of Giveaways….. that’s right 24 days of prizes!! Starting tomorrow each day I will list a new competition and giveaway and you have until 11am the following day to enter. Winners will be announced at 12pm and posted both on here and also the Mrs Tink Facebook Page. 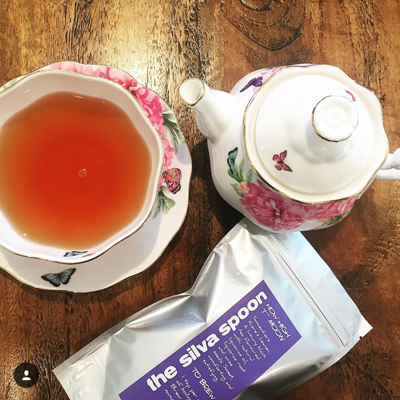 Ps if you LOVE the Mrs Tink blogs and giveaways don’t keep it a secret share our page with your friends and find us on Facebook and Instagram.